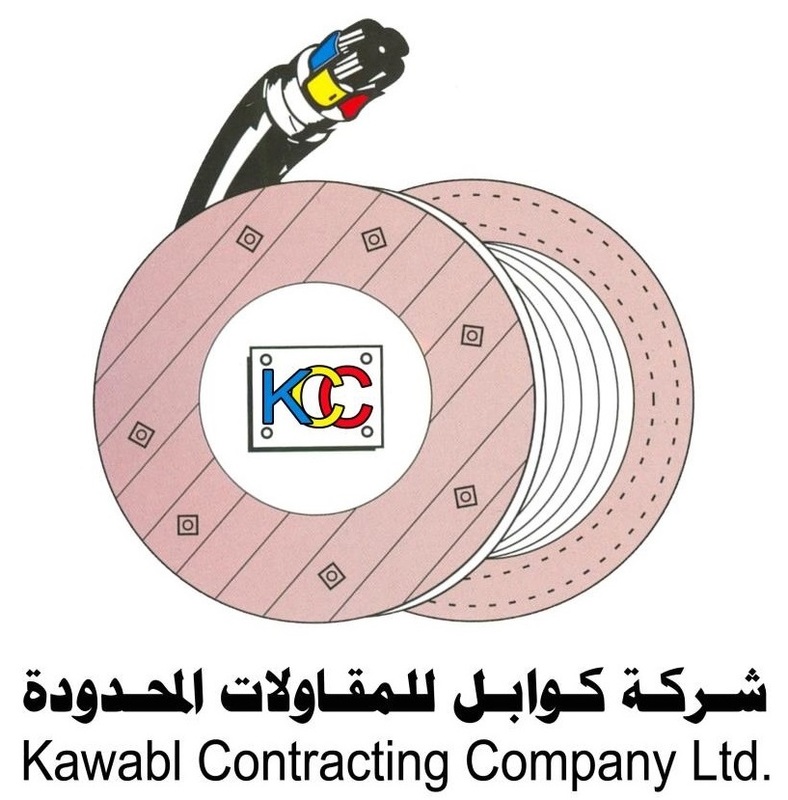 Kawabl Contracting Company Ltd. A Saudi company registered in the Commercial Registration No. 4030090275 Kingdom of Saudi Arabia HQ. Maintenance, construction of electrical and electronic works for telecommunication networks, telephone networks & communication technology. Since 1991, the company has specialized in the implementation and maintenance of copper & fiber optic communications network. It has an integrated team of managers, engineers, consultants, designers, technicians and workers. The company has the expertise and qualification to manage the operations of projects and a navy of equipment, cars and technical equipment. The company has became one of the leading companies in the recruitment and training of Saudi youth, making the company as a whole qualified to manage and implement such projects with the highest degree of accuracy and quality.